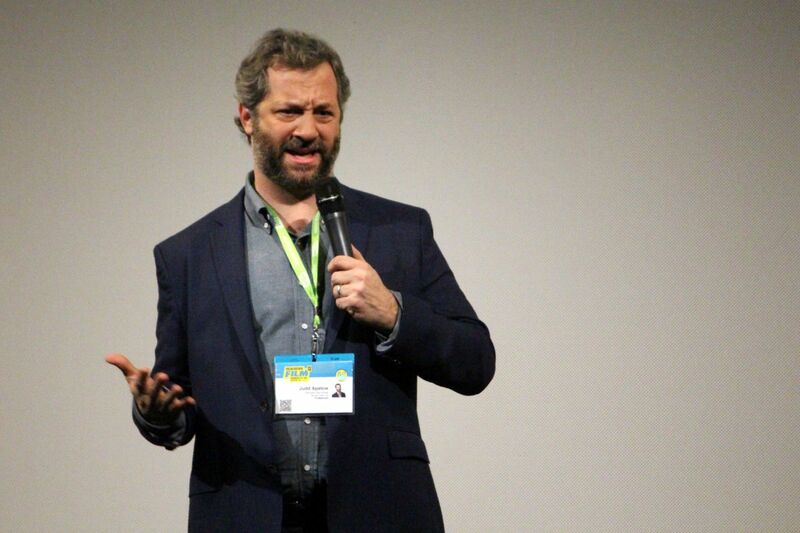 Apatow made headlines this week when he called for advertisers to boycott Fox News star Tucker Carlson’s show. The reason why was because of a specific comment that Carlson made on his show about immigrants flooding over our borders. Of course this sparked a liberal outrage of fury on social media like he committed a crime on national television. Liberals are allergic to facts. Most, if not all, of the people flooding over the U.S. Mexico border literally have nothing but the clothes on their back. Albeit it may be unfortunate, but it’s a fact. This is true. But this is what got the ball rolling with companies pulling their advertisements off of his show. The first to pull was the insurance company Pacific Life. This inspired Judd Apatow to get involved and bully companies into removing their ads from Tucker’s show. It’s a shame that leftist Hollywood elitists weaponize social media against these companies. They shame them into getting exactly what they want. Remember when liberals shamed ABC into firing Roseanne Barr off of her own show? The shame of it all is that what Apatow did actually worked. According to the Huffington Post, Pacific, Bowflex, Indeed, Minted, NerdWallet, Smile Direct Club, Voya Financial, Ancestry, Land Rover, Zenni Optical, IHOP and Just For Men, all removed their commercials from his show. The advocacy of boycotts is so incredibly one-sided and hypocritical given the double standard of being intolerant of different points of view. Do they target MSNBC or CNN anytime someone says anything remotely outlandish or is it possible they don’t do that because it perfectly aligns with their narrative bias?